Our Journalism students are hard at work making an amazing yearbook! Take a look at some of the fruit of our labor! 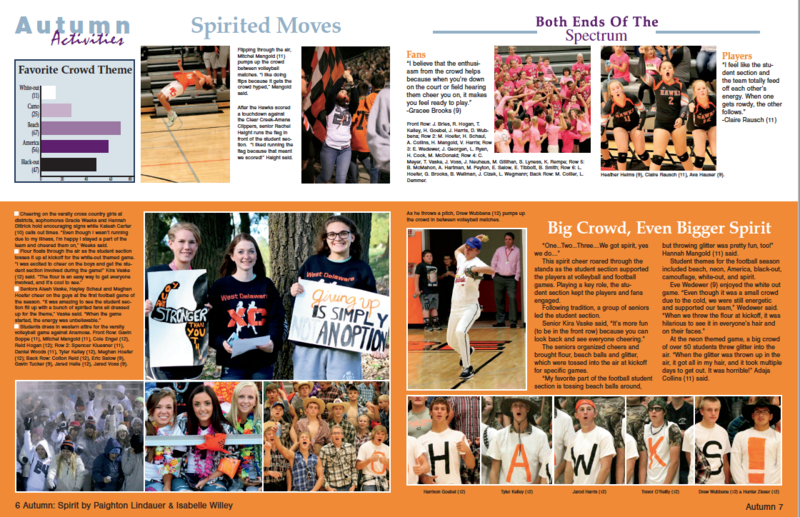 If you are interested in purchasing a yearbook, please contact Mrs. Temeyer (Room 205) or purchase one here. awesome. I love the year books. iam going to miss them.